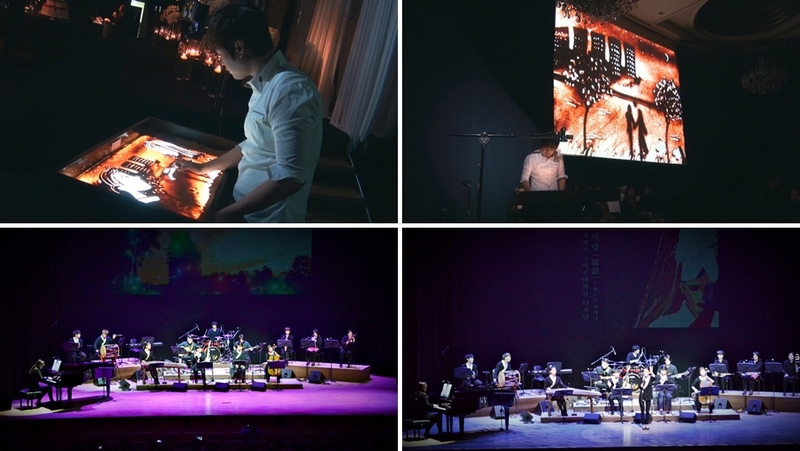 A free public music concert will be held at UNIST, as part of UNIST Culture Program. 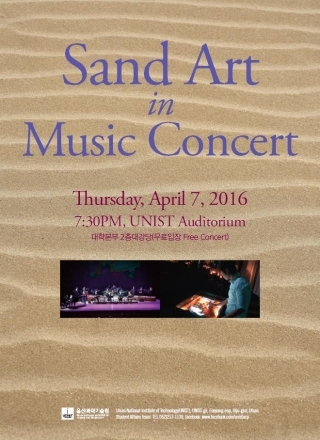 The concert will take place in UNIST Auditorium on Thursday, April 7th, 2016. There will be also live sand painting performances to charm the audience.